Be a hero by giving blood to those in need. Today in the developed world, most blood donors are unpaid volunteers who donate blood for a community supply. 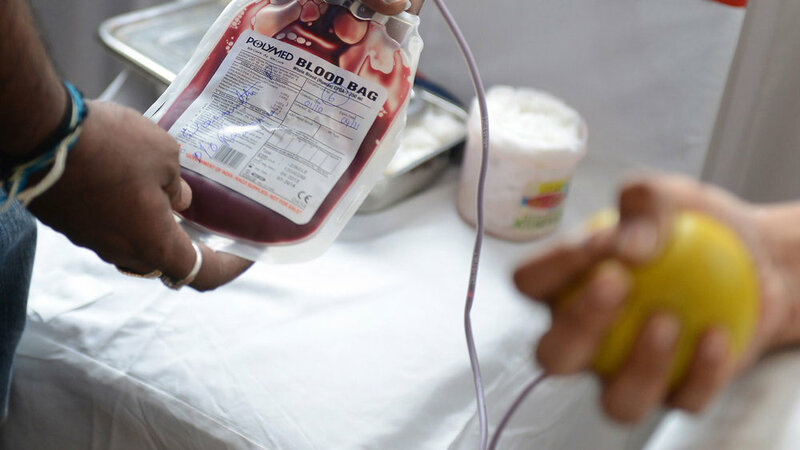 In some countries, established supplies are limited and donors usually give blood when family or friends need a transfusion (directed donation). Find the nearest Donor Drive near you. Be sure you meet the requirements for our donor's registration. 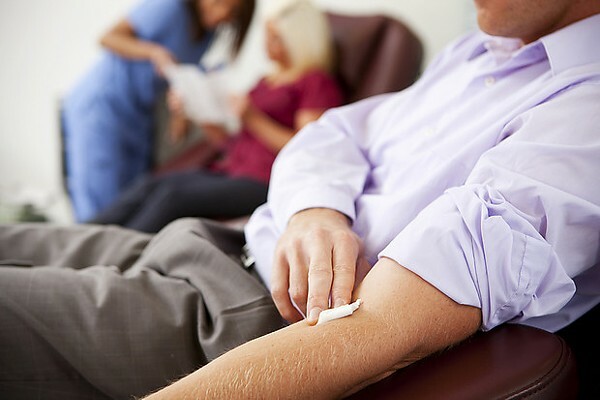 Potential donors are evaluated for anything that might make their blood unsafe to use. The screening includes testing for diseases that can be transmitted by a blood transfusion, including HIV and viral hepatitis. The donor must also answer questions about medical history and take a short physical examination to make sure the donation is not hazardous to his or her health. How often a donor can donate varies from days to months based on what component they donate and the laws of the country where the donation takes place. For example, in the United States, donors must wait eight weeks (56 days) between whole blood donations but only seven days between plateletpheresis donations and twice per seven-day period in plasmapheresis. The amount of blood drawn and the methods vary. The collection can be done manually or with automated equipment that takes only specific components of the blood. Most of the components of blood used for transfusions have a short shelf life, and maintaining a constant supply is a persistent problem.